I’m featured in a Tofugu article about the usage of the word gaijin, which I have used in the past but now reject. There’s a lot of interesting responses by other bloggers and commenters, too. 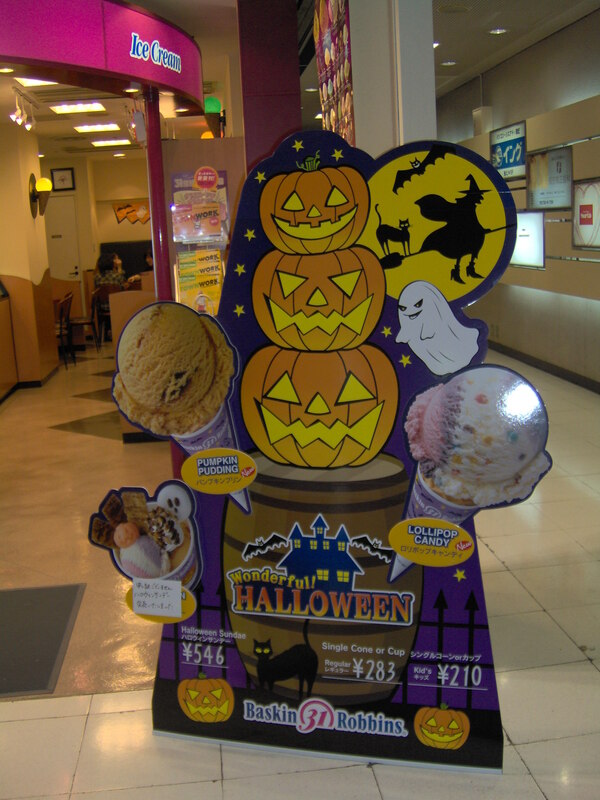 Last year, I was shocked to see young Japanese people in Kanazawa dressed up and out at the bars on Halloween weekend. This year, it seems like businesses have really latched onto Halloween as a seasonal/marketing ploy–my coworkers and friends have also expressed their shock that Halloween is booming here.